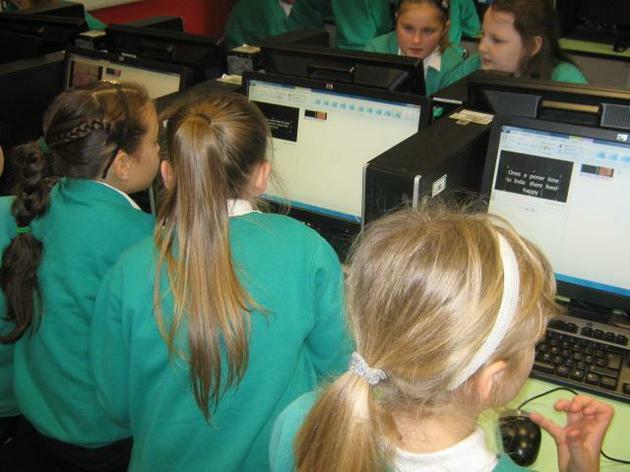 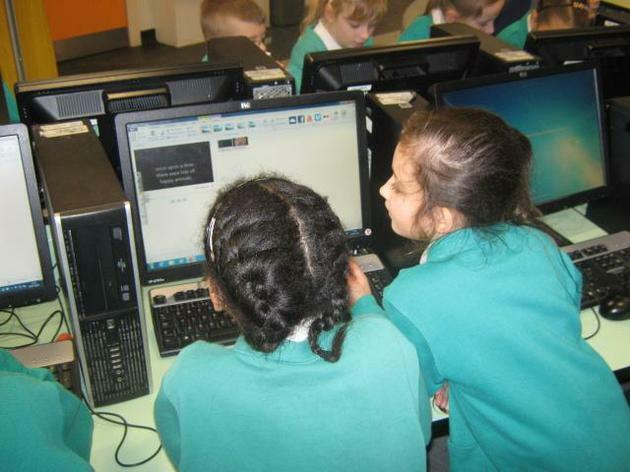 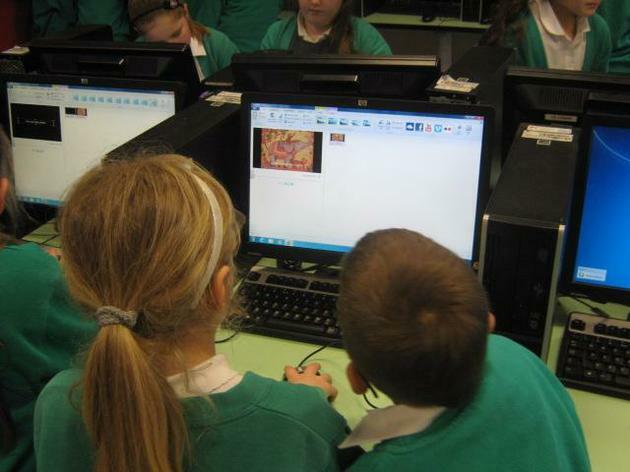 During the second half of the autumn term year 4 were looking at creating an Indian story using images on a programme called movie maker. 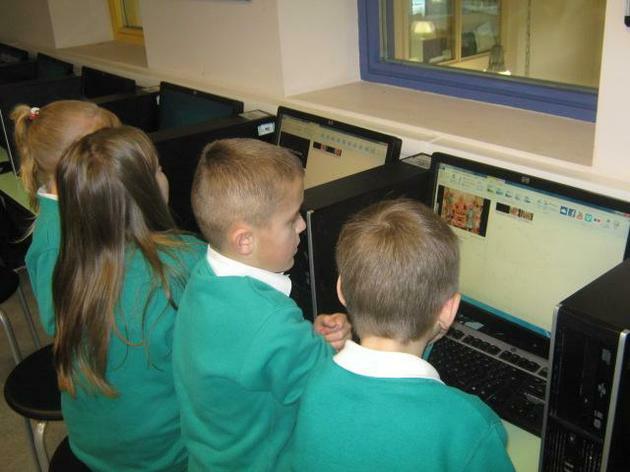 The children planned their story first and then looked at uploading their chosen images. 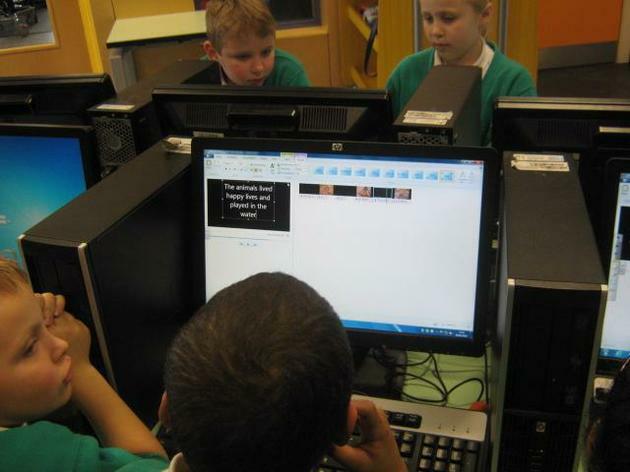 They then used the programme to add text as well as other features such as transitions and changing the time that each image appeared on screen. 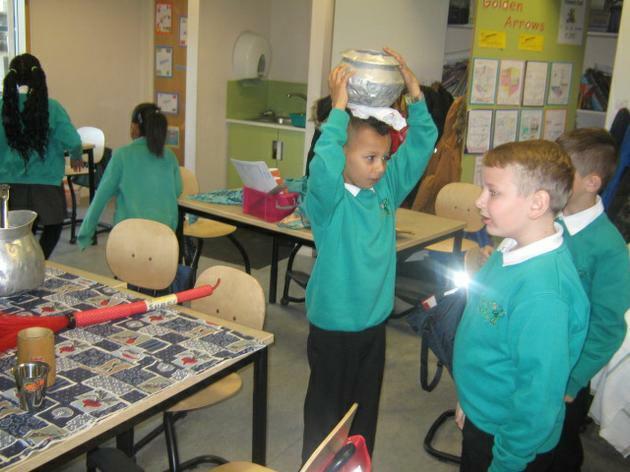 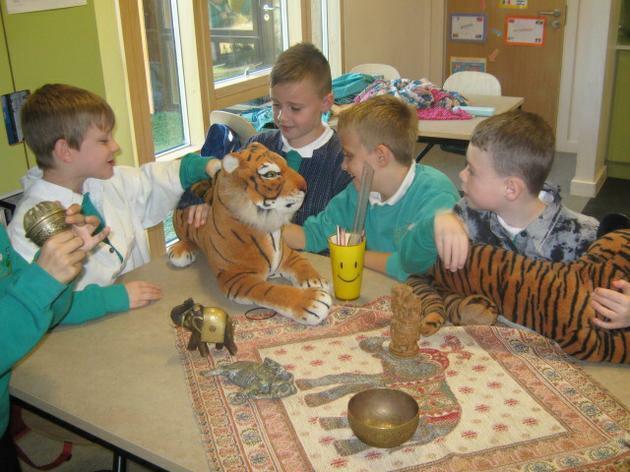 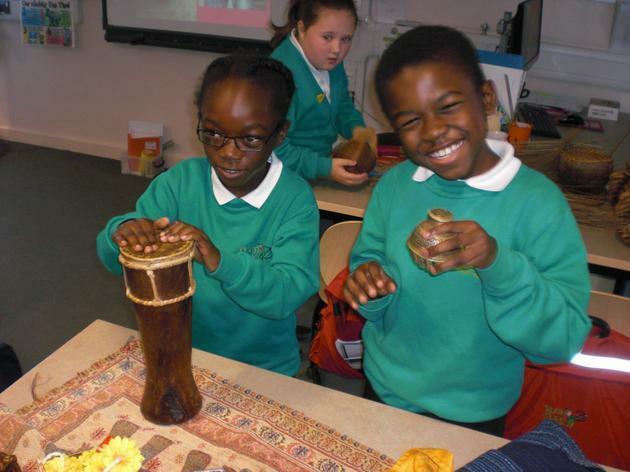 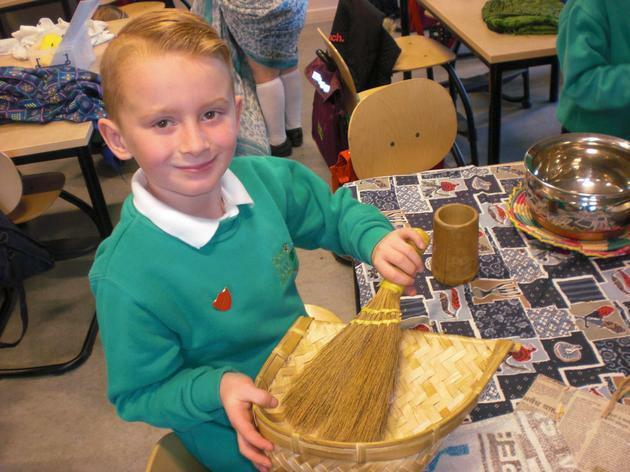 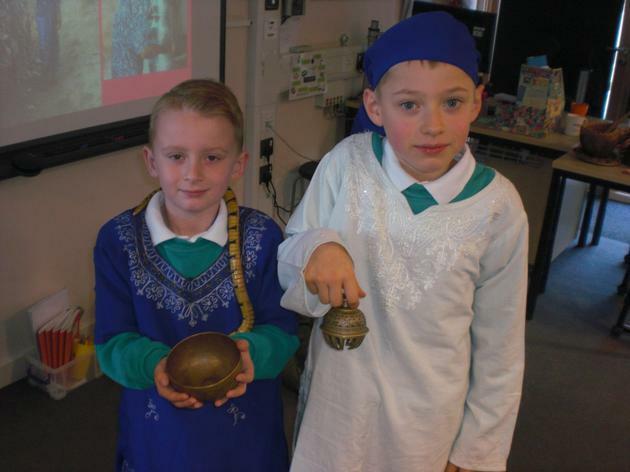 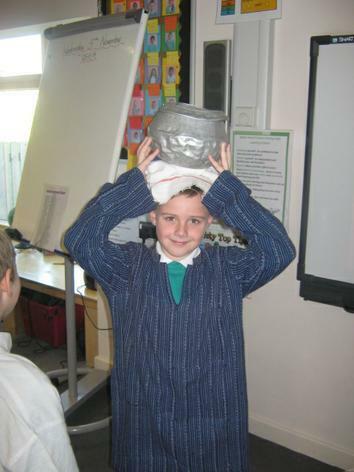 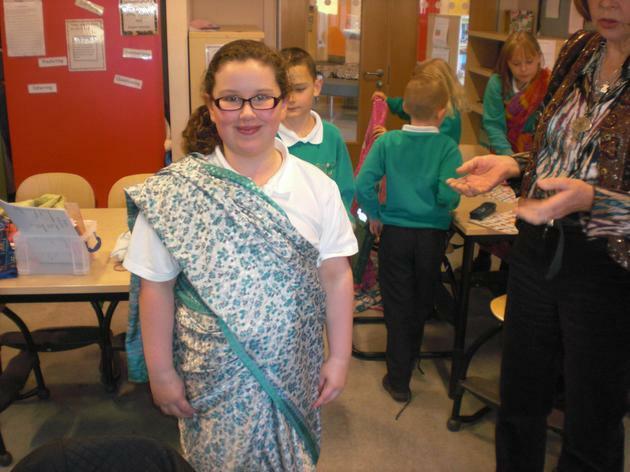 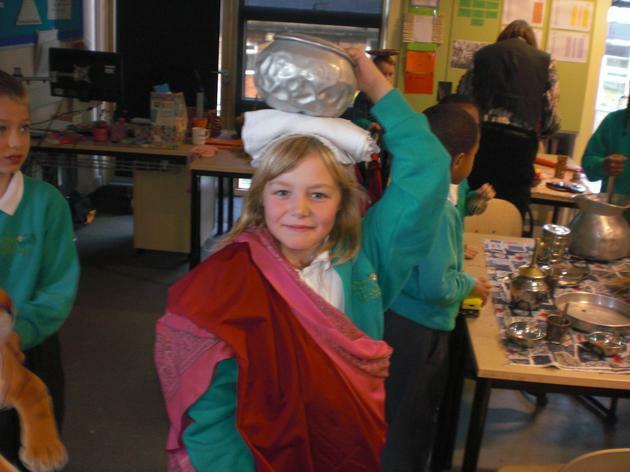 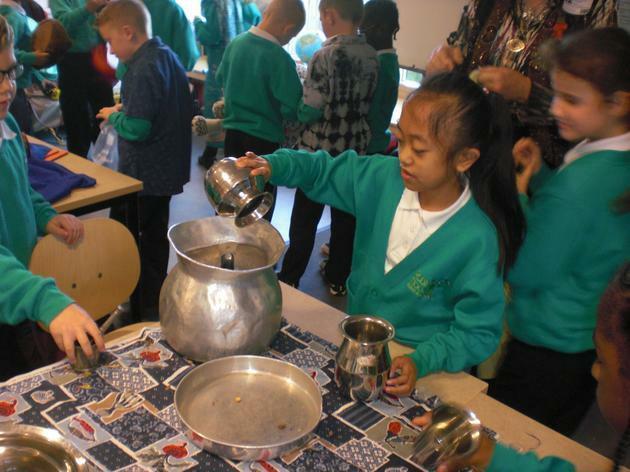 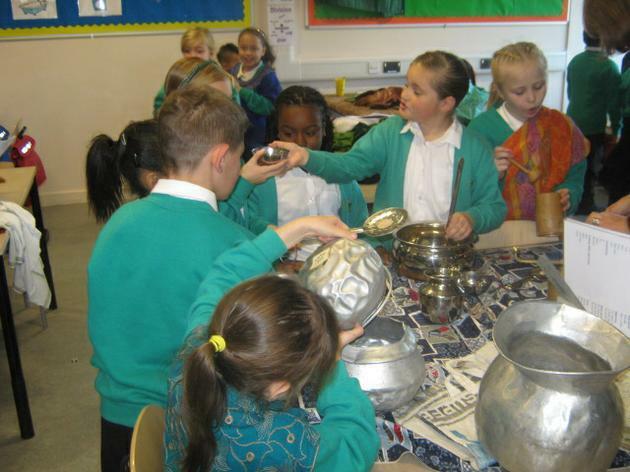 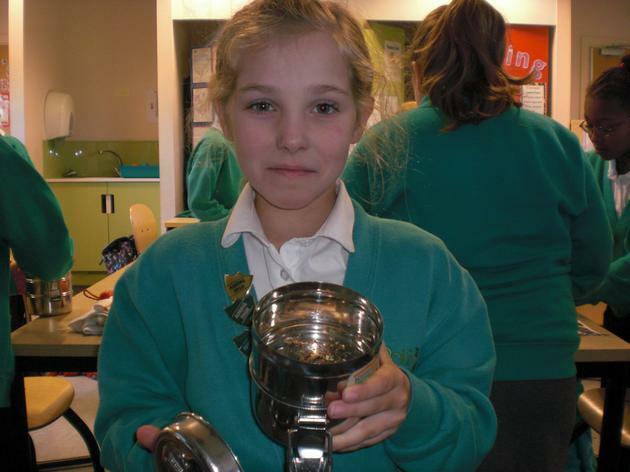 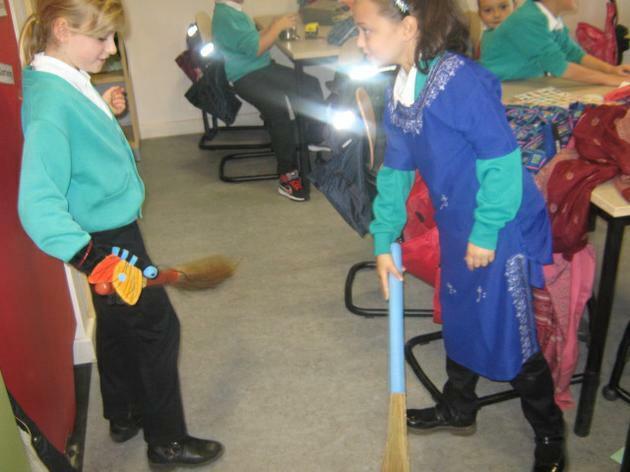 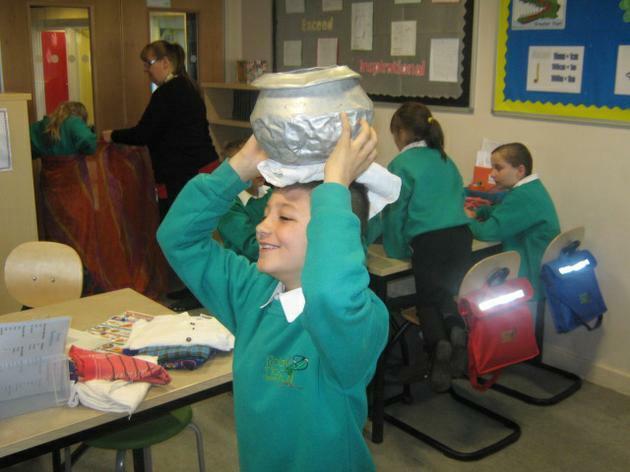 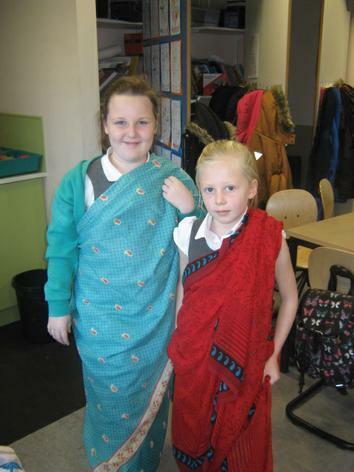 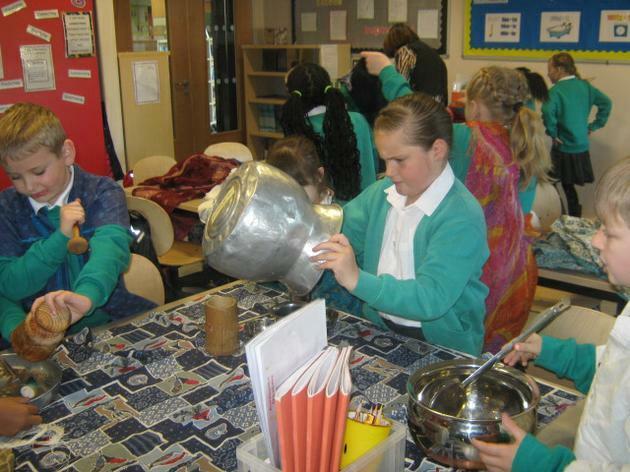 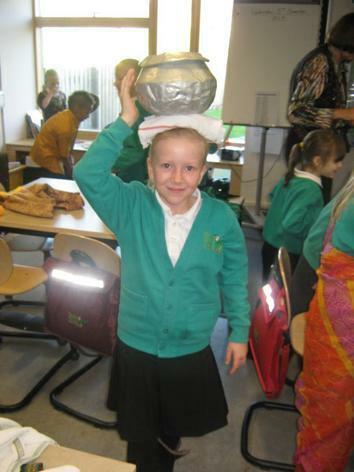 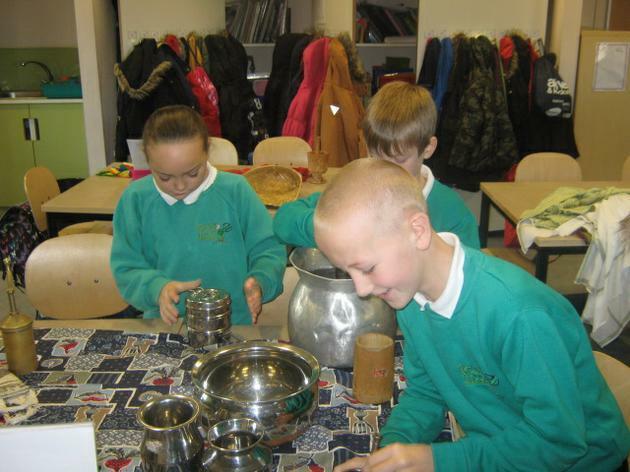 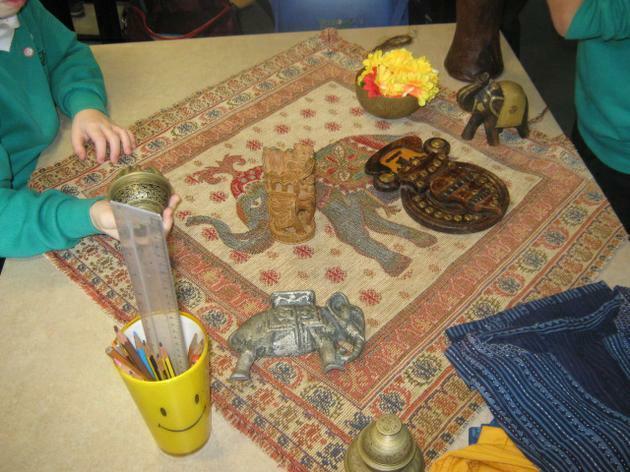 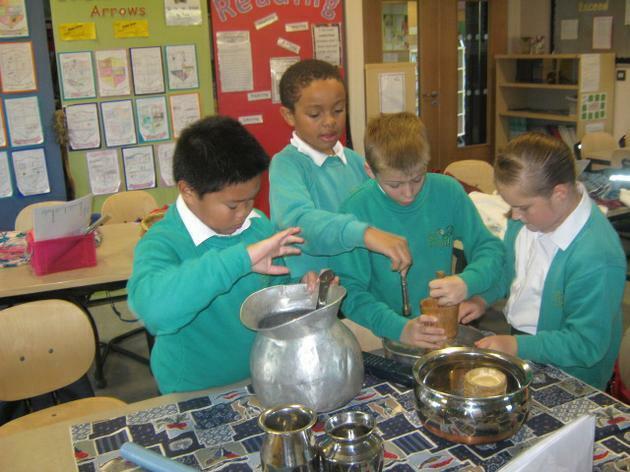 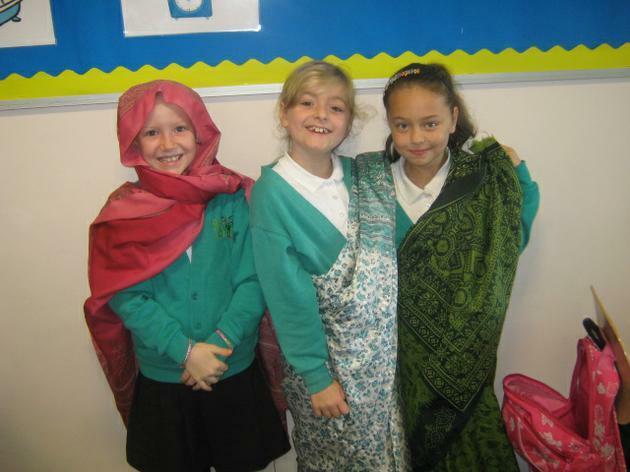 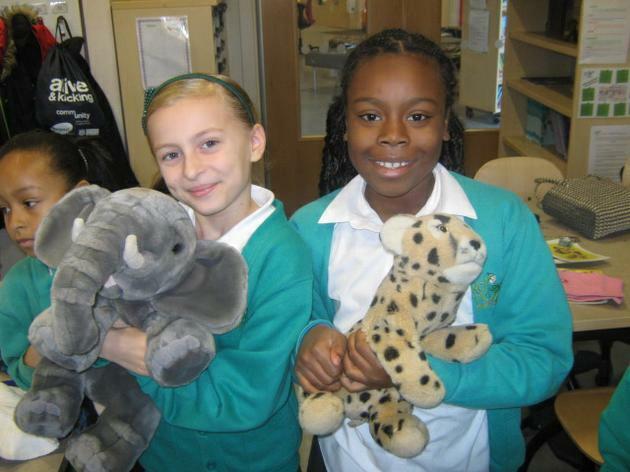 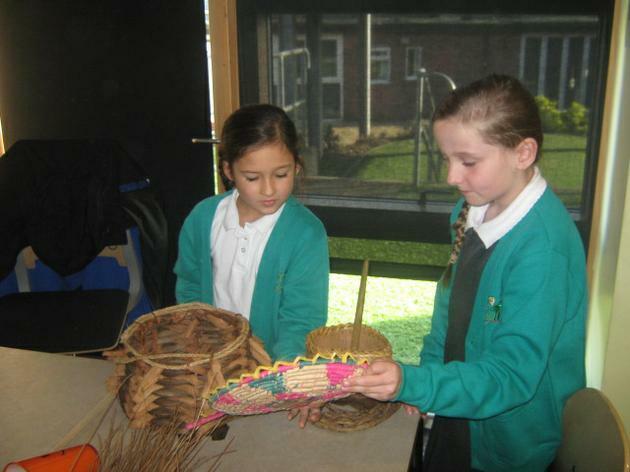 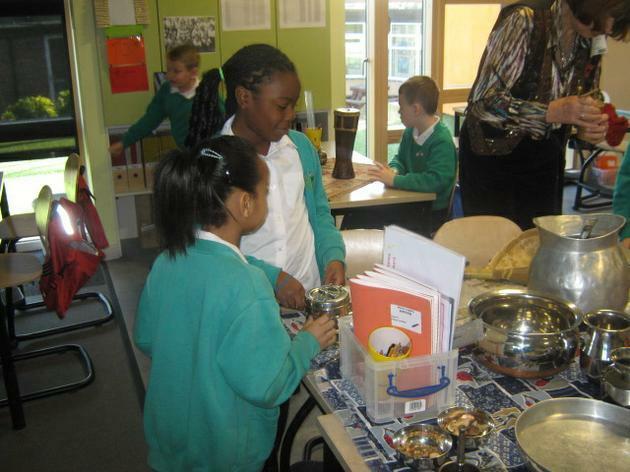 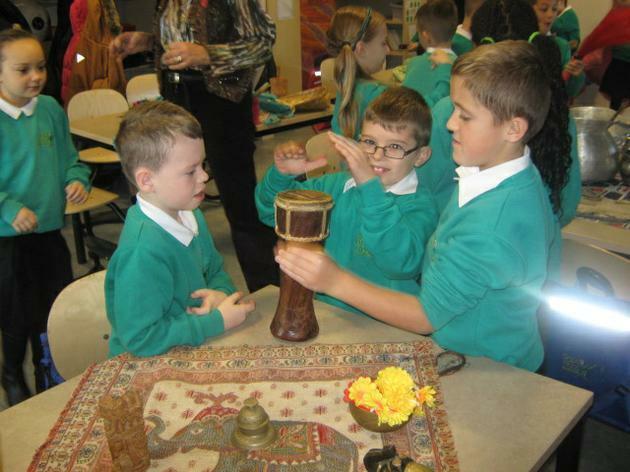 On Wednesday 5th November year 4 were given the opportunity to explore different Indian facts. 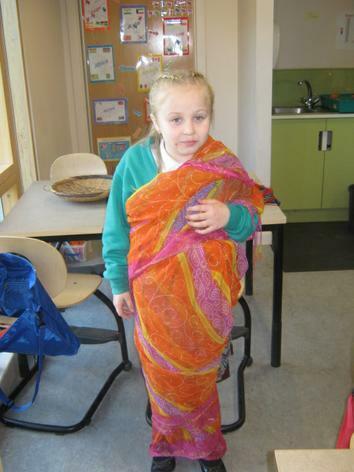 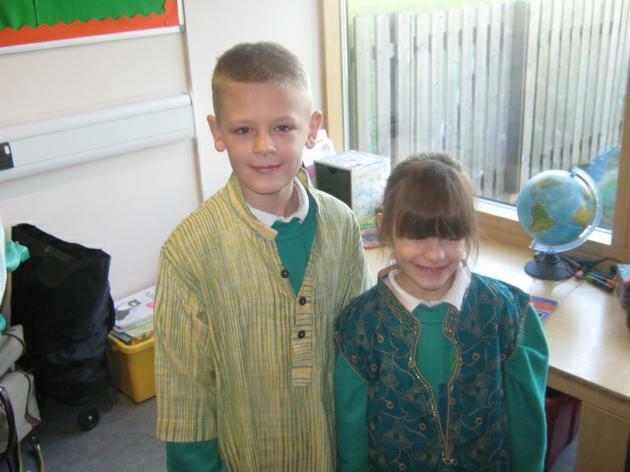 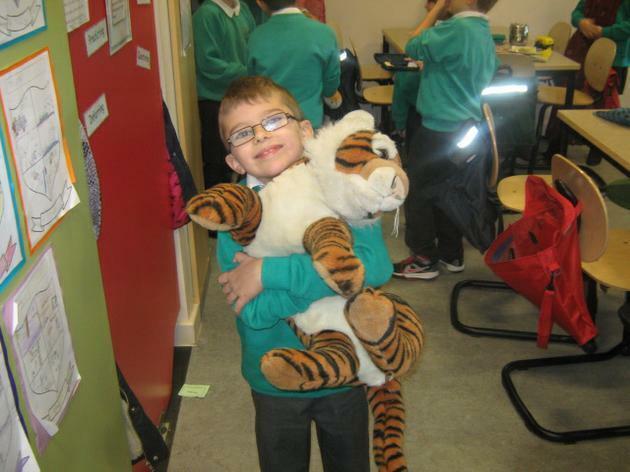 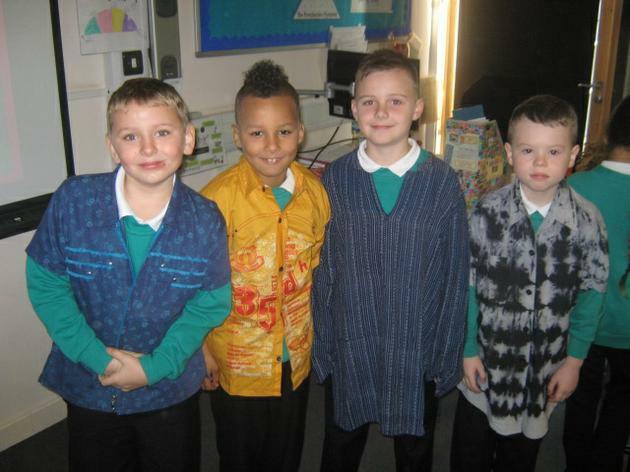 We were able to try on Indian clothes, use household equipment as well as discovering the range of animals in an Indian jungle.